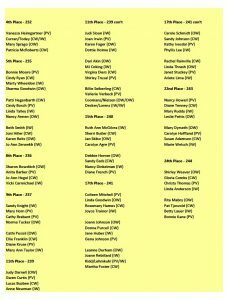 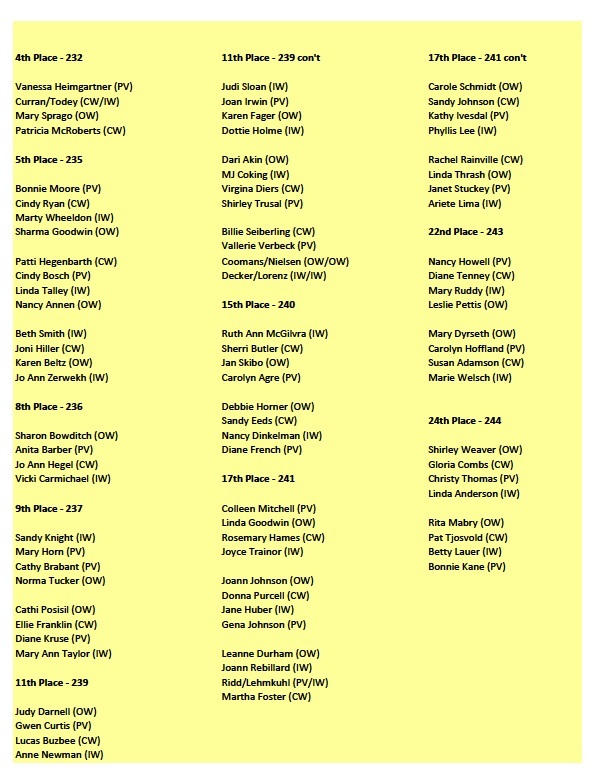 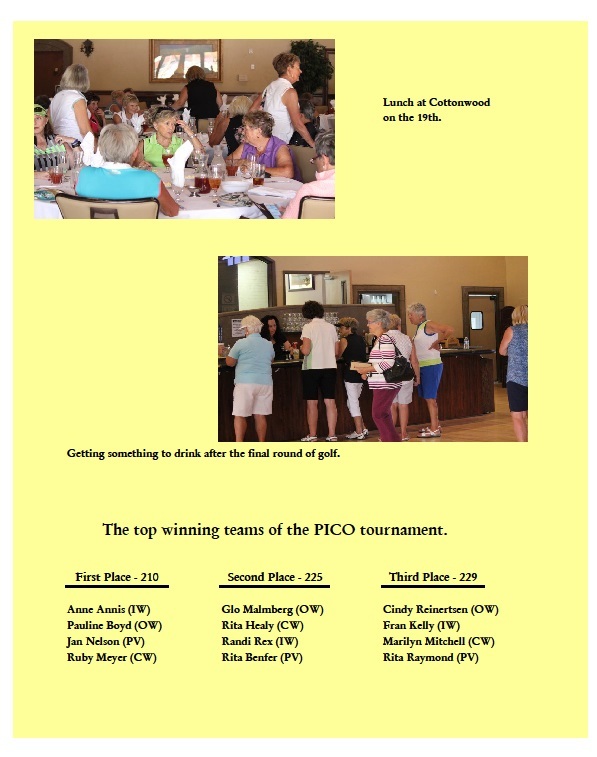 ILGA participates in crossover or home and home tournaments each year. 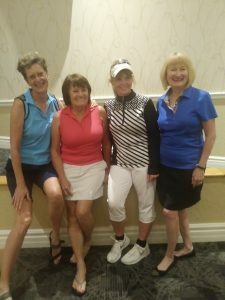 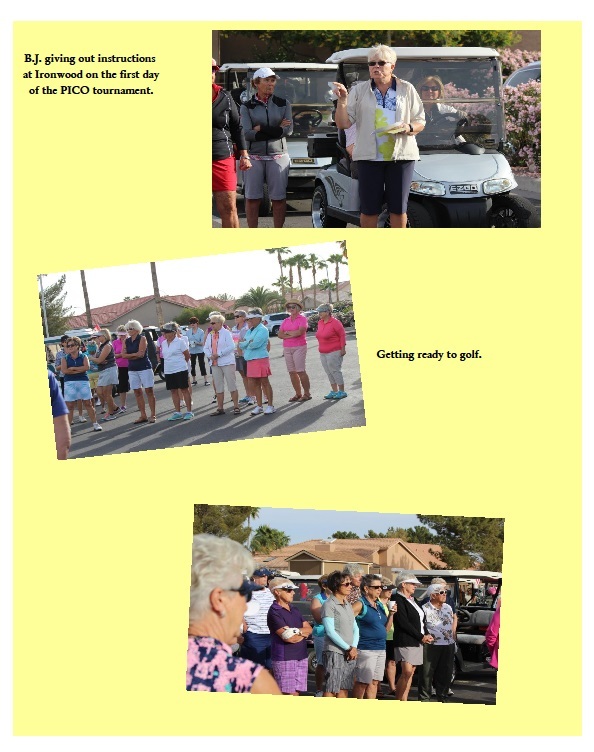 These are opportunities to play other courses and meet new friends. 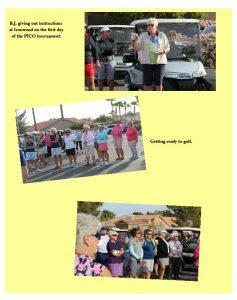 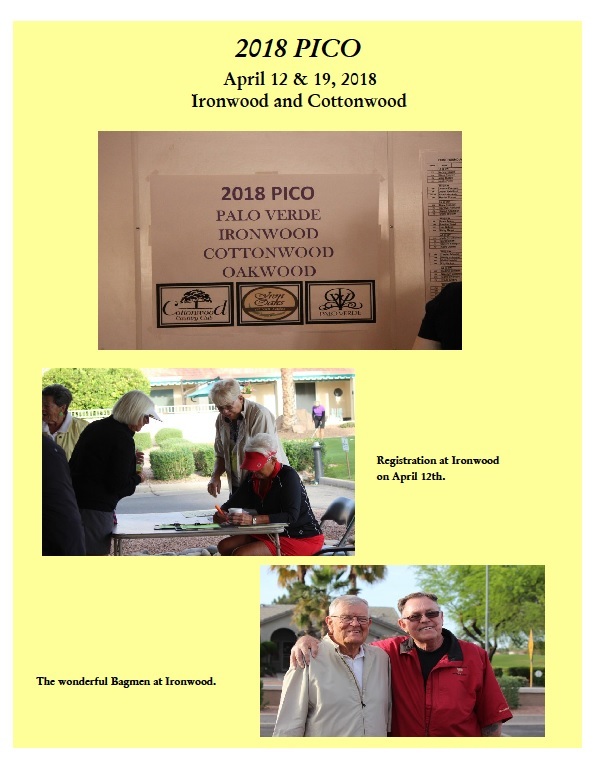 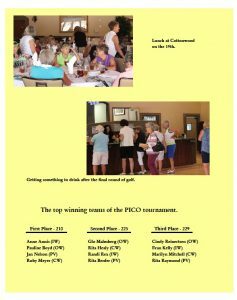 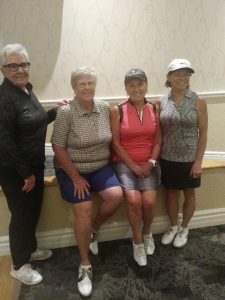 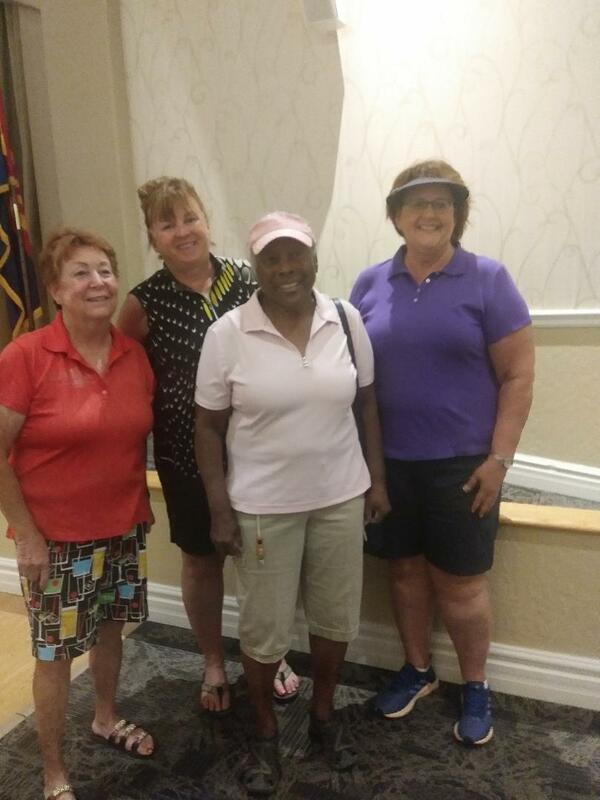 2019 PICO was held at Palo Verde and Oakwood on April 9th and 16th.